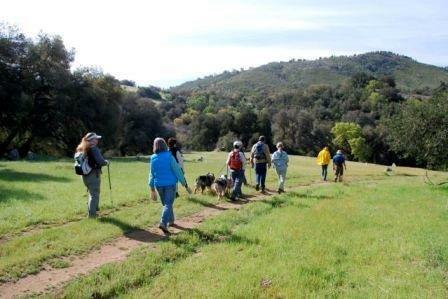 Sunday, September 16th - join the Canyoneers for a hike on the Santa Ysabel Preserve East to Kanaka loop. Canyoneers are citizen scientists and volunteers who have had comprehensive training by the San Diego Natural History Museum. They offer hikes throughout the region from September through June. One of the few trail-guide groups nationwide affiliated with a natural history museum rather than a park or reserve, Canyoneers have provided free guided tours in San Diego County since 1973. This hike is easy to moderate with an elevation gain and loss of approximately 500 feet in within a 1/2 mile. The total hike distance will be approximately four miles. Inclement weather will cancel event. Bring: Plenty of water, snack or lunch for the trail, and sunscreen. Wear: Sturdy shoes and bring layers to keep warm.